Holiday festivities are becoming more and more popular in Myanmar as international influence continues to make its way into Burmese culture. From lavishly thrown parties in Yangon to ringing in the new year on a far-off island paradise, spending New Year’s Eve in Myanmar will give travelers something much more adventurous to do than watch a ball drop. Yangon is where most of the action is at for New Year’s Eve. 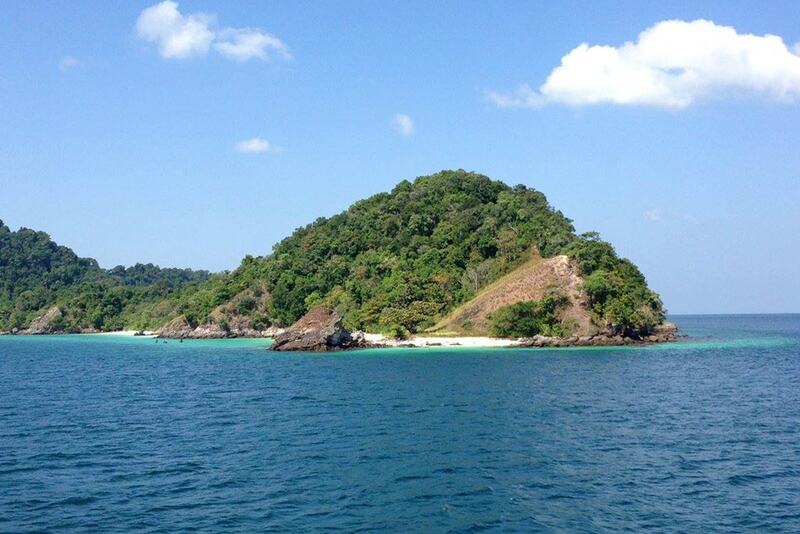 However, if getting out of Myanmar’s busiest city for the holiday is desired, why not sail around the islands of the Mergui Archipelago? 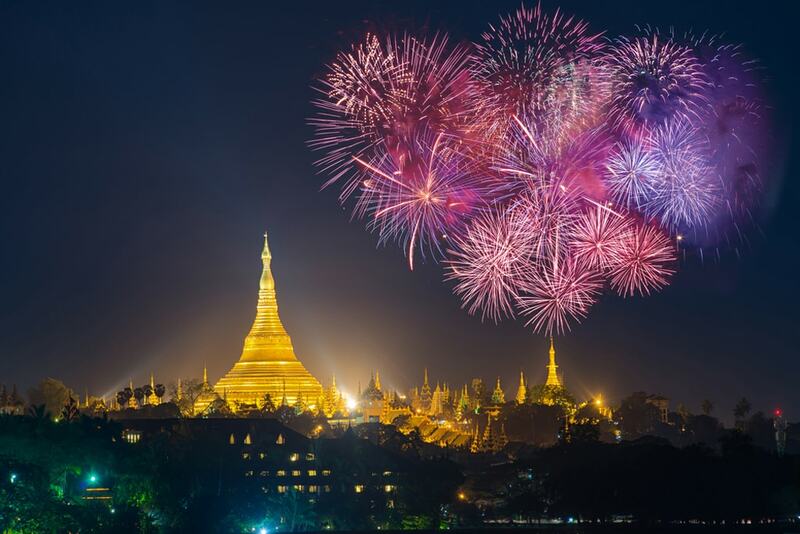 Tight travel budgets aside, providers like Elegant Myanmar Tours can make New Year’s Eve extra special. Explore, snorkel and kayak by day. Dance beside a bonfire complete with fireworks on a remote island by night. Kandawgyi Park hosts one of the largest New Year’s Eve gatherings in Myanmar. 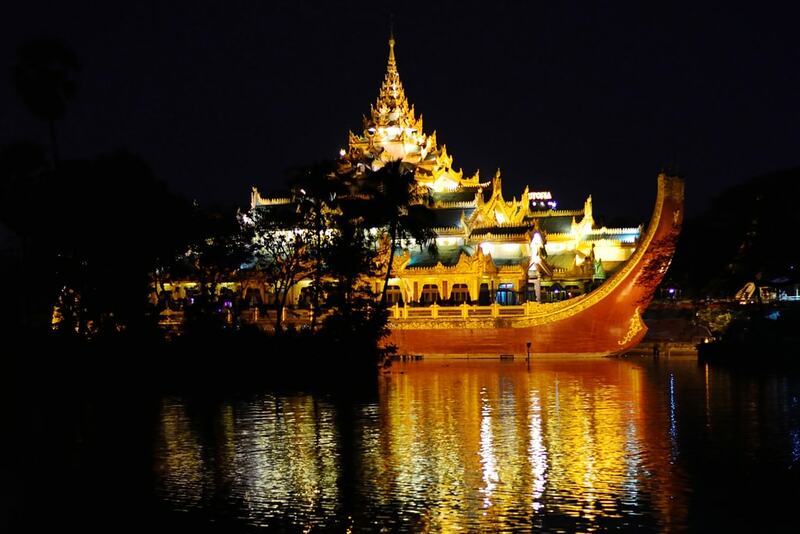 Stroll along the boardwalk surrounding parts of Kandawgyi Lake and be mesmerized by the grand floating Karaweik Palace lit up at night. Stop by a number of waterfront bars and restaurants to grab a bite while waiting for the fireworks display, or make a reservation to enjoy a cultural performance and international buffet inside the Karaweik. Twinkly clusters of color bursts can be seen going off all over Yangon on New Year’s Eve. For a crowd, go to Kandawgyi Park. For what feels more like a private fireworks showing with a better view from above, head to a rooftop bar or a friend’s balcony. Vista Bar has one of the best views of the Shwedagon Pagoda at night. 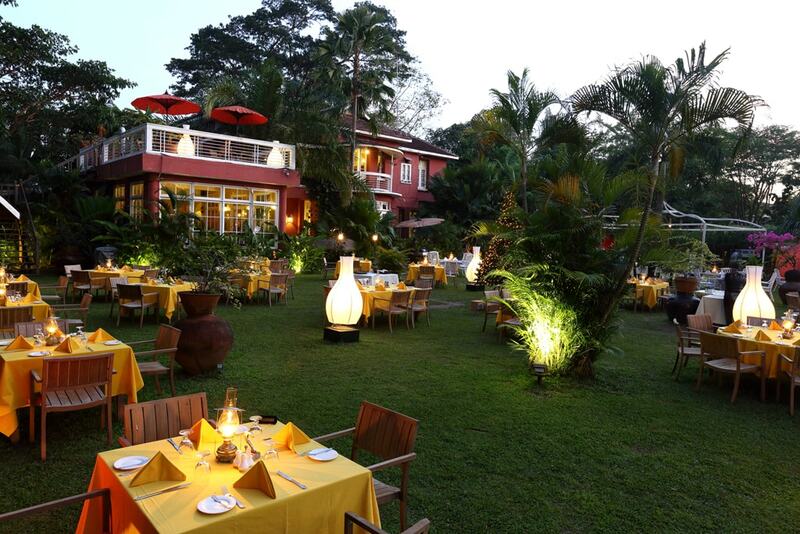 L’Opera Italian Restaurant and Bar is known for it’s elaborate New Year’s Eve parties. Guests are able to enjoy loads of food, live music, dancing and fireworks to celebrate – all set against a beautiful garden backdrop on Inya Lake. Choose from three menu options ranging in selection and price. Making reservations for this event is recommended. Karoake is private-room style in Myanmar. There are many places to go. Some are shadier than others, but all promise a good time. 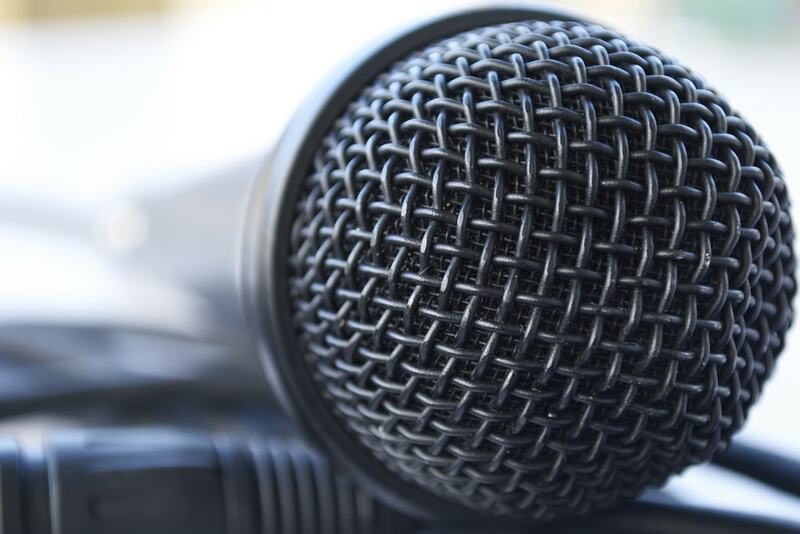 Karaoke joints such as the Music Box in Yangon offer special set menus for New Year’s Eve including drinks, food and a little (or a lot of) mic time. Be careful not to miss out on the fireworks because of too much singing, though. Several luxury bars, restaurants and hotels in Yangon such as the Sule Shangri-La and Sedona Hotel hold themed parties with lavish countdowns for New Year’s Eve. Party it up in style in Yangon, and then recover for a few days on one of Myanmar’s gorgeous beaches to start the new year off right and relaxed. Looking for something a bit more local to do for New Year’s Eve? Find the nearest pagoda and ring in the new year with a bell. Bells are a big thing in Myanmar. Not only in size but also in daily use as an important aspect of Buddhist culture. Nearly every sacred site will have a bell or 10 to ding. It’s customary to hit a bell with a piece of wood after doing an act of merit such as praying. December and January are two of the busiest months for tourism in Myanmar. Venues hosting New Year’s Eve bashes fill up fast. Make sure reservations for special meals and events as well as hotels are booked far in advance to make the most out of spending New Year’s Eve in Myanmar.